How do I ensure my success finding a job teaching English abroad? Below are several basic points to take into account to ENSURE your success finding a job teaching English abroad. Before getting on a plane to teach English in an entirely different country, research the particular job market, culture, cost of living, teacher salaries, visa info, etc. "Where can I teach English abroad?" 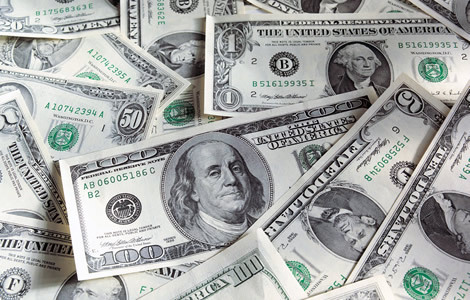 "How much can I earn teaching English abroad?" "Where can I interview for English teaching jobs in advance? 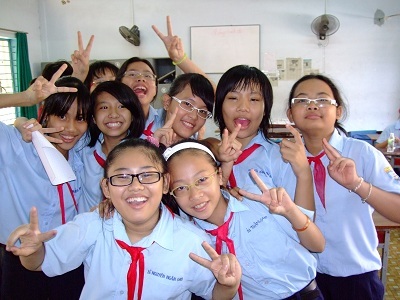 Also, read 7 Great Resources for Researching Countries for Teaching English Abroad. At International TEFL Academy, all advisors have spent a significant amount of time living and/or teaching in countries across the globe. If you are considering going to teach English abroad, it is crucial that you speak with an expert advisor to go over your realistic options and get any and all of your questions answered before you enroll in a TEFL/TESOL certification course. If you have not yet been in touch with an advisor, and you would like to, call 773-634-9900 or fill out a contact form here. To learn more, check out 8 Ways Speaking with a TEFL Advisor can Help You Teach English Abroad. 3. 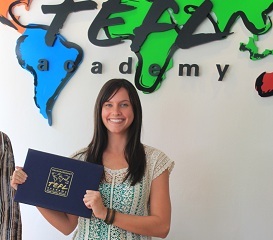 Become professionally certified to teach English as a Foreign Language (TEFL). 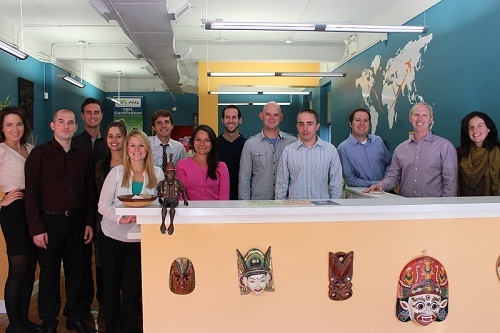 Language schools are looking to hire qualified teachers who have been properly trained. The international standard for TEFL/TESOL certification is a minimum of 100 hours of academic course work and 6 hours of practicum (student teaching) through an accredited TEFL/TESOL school. Certified English teachers are in demand around the world, more than 100,000 new teachers are needed each year. CRITICAL! Get your TEFL/TESOL certification with a school that meets or exceeds recognized international standards and is internationally accredited! You also want to make sure that you will receive free lifetime job guidance support, including contact information for English language schools around the world, referrals to reputable recruiters, and expert guidance and insight into all aspects of the job search process from writing a resume and cover letter to interview preparation. 4. Learn the educational requirements for English teachers in specific countries. You don't need a degree to teach English abroad, but hiring standards do vary from country to country. Schools in approximately 50% of countries require a four-year university degree. However, even without a BA/BS, you can still teach in roughly half of the countries of the world, including Argentina, Brazil, Mexico, China and Spain, as well as many countries in Latin America and Eastern Europe. Check out our Country Profiles for detailed information about hiring requirements in specific countries. Schools in more than 100 countries around the world are hiring English teachers and virtually every location offers opportunities for a great international experience. Every country is different, and some countries simply don’t have as big of a demand as others. A beautiful tropical country like the Philippines is a great place to visit, but the demand for native English teachers is not terribly high due to their large English speaking population. If you would like to teach in a country with a lot of similarities to the Philippines, consider other Southeast Asian countries like Thailand or Vietnam where the demand for native English teachers is HUGE. Hiring seasons and interview procedures vary from region to region and from country to country. Schools in Western Europe and many Latin American countries typically interview and hire English teachers locally, face-to-face in-country during particular times of year. In most Asian countries, and in some Central/Eastern European and Persian Gulf Arab nations, schools hire in advance and interview over the phone. Throughout Asia, demand for teachers is so high that job vacancies can be found year-round. Understanding these differences is critical. For example, while there are many opportunities in Spain, if you try to interview during Christmas or the height of the summer vacation in August, you will not be successful. 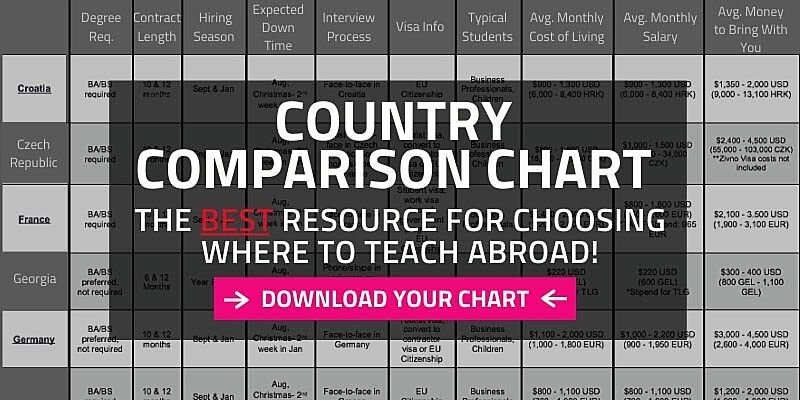 Check out this country comparison chart to find out hiring seasons, interview procedures, and education requirements from country to country. As they say, “follow the money.” Teaching opportunities are highly concentrated in countries and regions with larger populations and higher standards of living. With a huge population, prosperous economies based on international commerce, and a deep-rooted commitment to education, the nations of East Asia – China, Japan, Korea, Taiwan and the countries of Southeast Asia – account for more than 50% of the world’s English teaching jobs. 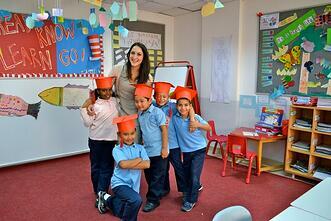 There are tens of thousands of teaching jobs throughout Latin America and Europe as well. The vast majority of jobs will be found in large cities where there are paying customers for language schools. A city like Madrid, Spain, for example may be home to 100 language schools and 3,000 English teachers, while Seoul, Korea with a population of over 10 million people hosts approximately 1,000 language schools employing nearly 20,000 teachers. A beautiful seaside resort town of 2,000 people in Mexico or Belize, however, may be a great place to vacation but there are not too many local people with money to take English lessons. 3) The cost of living for the first 4-6 weeks you are in a place until you receive your first paycheck; also known as the start-up costs. The start-up costs are going to vary from country to country depending on the cost of living of a particular place. Check out the country comparison chart for start-up cost averages. When interviewing for jobs teaching English abroad, don’t freak out if you aren’t offered the first job you interview for. There are thousands upon thousands of English teaching positions that need to be filled every year. Plan to interview at 10-20 schools to ensure your success. Going to teach English abroad is an incredible opportunity and amazing experience for the vast majority of English teachers abroad, but it is also a big decision that takes a lot of thought. Before going overseas, considering the points above is a must. 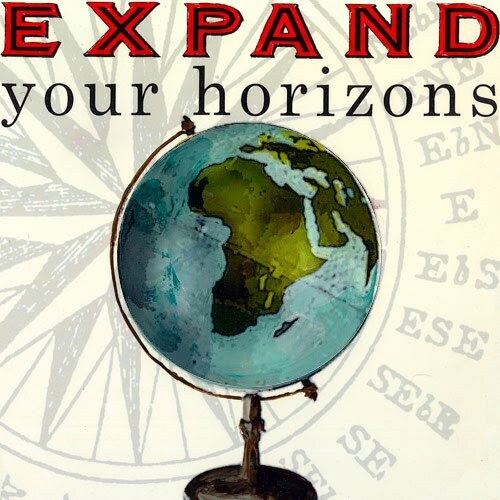 Request a free brochure or call 773-634-9900 to speak with an expert advisor about all aspects of teaching English around the world, including TEFL certification, the hiring process, salaries, visas and more!